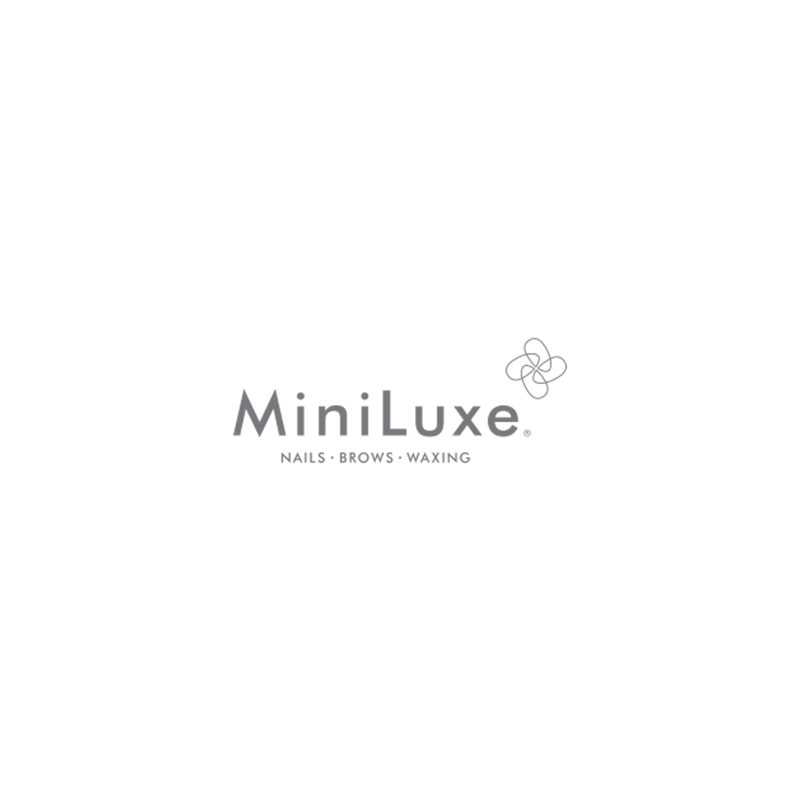 At MiniLuxe, clean is our culture. It’s not just about hygiene – it’s about taking clean to the next level. That means clean business, clean ethics, and clean methodologies. It’s how we care for our team, the products we offer, and our customers. It’s our mission to help you feel your best every day with mini moments of luxury. Don’t think of it as selfish to focus on yourself, because putting yourself first feels so good. Our Services include Manicures, Pedicures, Mani-Pedi, Brows & Waxing.